A romantic travel is the best thing you can do with your significant other. It will not only bring you a lot of joy and create beautiful memories, but it will also strengthen the bond between you two. If you have Oceania on your mind, even better. 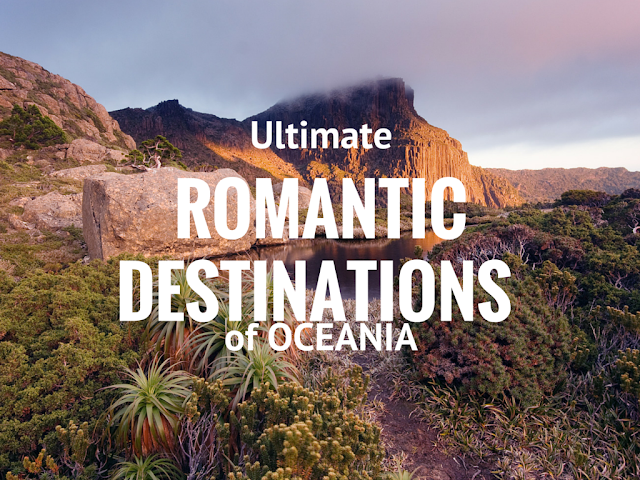 The region (Australia, New Zealand, Micronesia, Cook Islands, Tahiti, Fiji and Guam) is full of romantic destinations, both popular and the unexplored ones. From sublime sightseeing spots and breathtaking nature to heritage sites and vibrant towns – there is a destination for every couple. If you are looking for metropolitan romantic destination, Auckland should be on the top of your list. You can visit the city’s numerous museums and galleries or enjoy its world class restaurants. 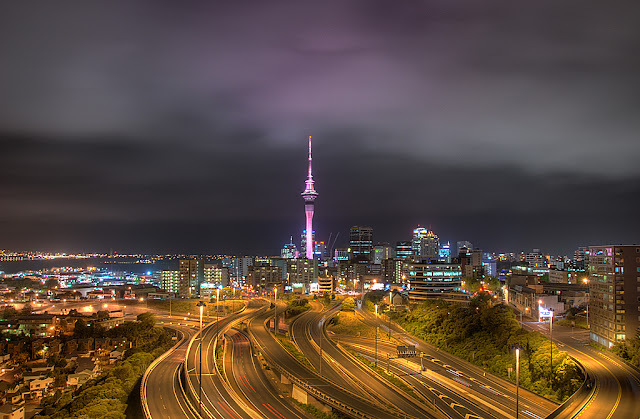 Auckland can also be your romantic getaway if you set your sails to some of its idyllic islands, active volcanoes, captivating rivers or the picturesque rainforests. Rangitoto Island just might be the best choice for a romantic getaway. I would definitely recommend you go to a wine tasting tour when there. This island in the archipelago of French Polynesia has been adored by romantic souls all over the world for years. It is no wonder, because it simultaneously offers amazing nature, sandy beaches, rich local culture, friendly people and luxurious resorts. Trust me, you have never seen such crystal clear waters, dramatic sunset, coral atolls, lush rainforests and towering volcanoes. The best thing, however, is the never ending pampering. What used to be a sleepy fishing village, today is a sophisticated tourist destination in Queensland, Australia. 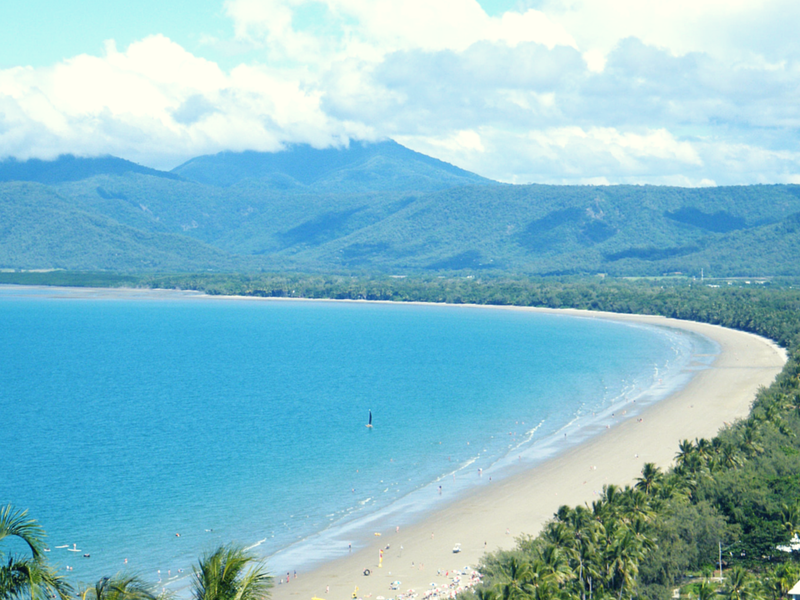 The city has the fabulous Daintree Rainforest in its backyard, so you can always have a scenic view from your window. 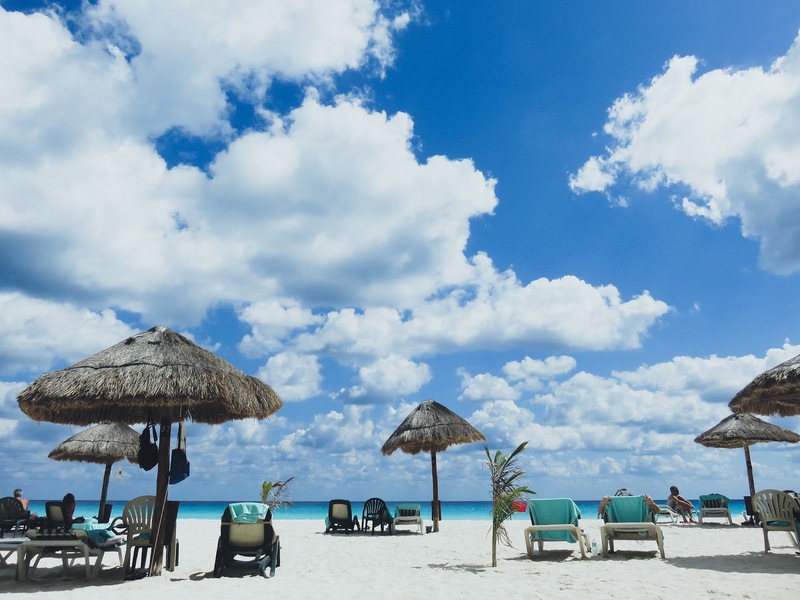 The Four Mile Beach is enough to make you want to stay there forever, but if you really want a true romantic experience, I would suggest staying in Pink Flamingo. It is a small family-run resort famous for its tropical sensuality, stylish decor, intimate environment and exuberant fun. You have probably hoped that this list will be filled with destinations like Tahiti, but you would be surprised to see how some of these places, especially Glenorchy, can beat the odds when it comes to a romantic vacation. This suburb in Tasmania is a part of the province’s capital – Hobart. 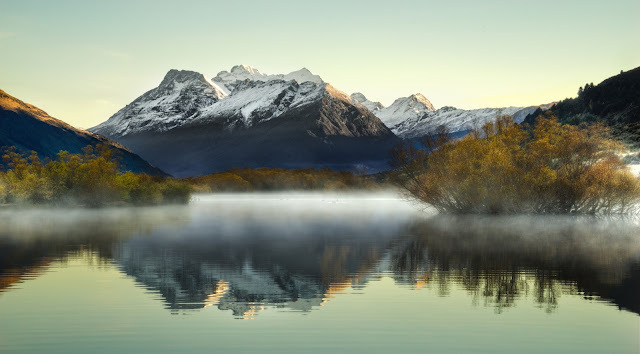 Glenorchy offers a unique experience of exploring history, culture, and natural beauties. The isolation in the lush greenery of the local forests creates a unique intimate atmosphere. 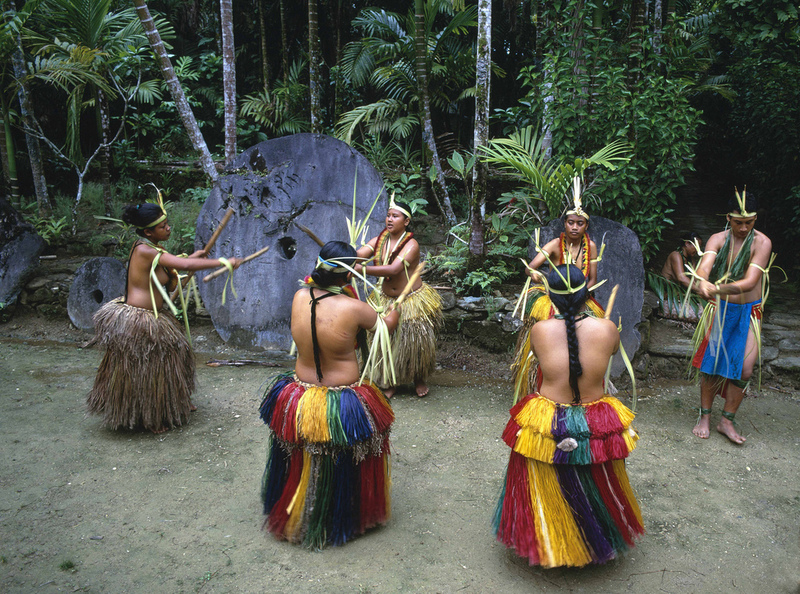 The small archipelago of Micronesia is just what every couple needs to enjoy the romantic getaway. The white sandy beaches and the picturesque sunsets, will turn your simple barefoot walk on the beach into a movie-like scene. The combination of the unspoiled marine life and luxury resorts perhaps seem unreal, but Micronesia has done it. When there, make sure you visit some of the archipelago’s most famous sites, like the Cultural Village of Micronesia, Marine Park, Stone Money, Eten Island, Yap Island, Outer Island, etc. 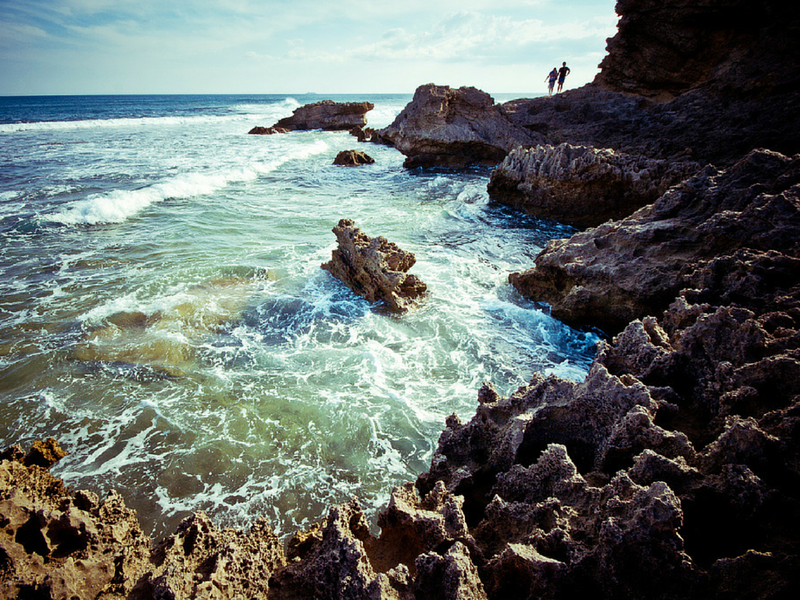 Spice up your romantic getaway with a bit of adventure and go diving, snorkelling and fishing. I have left the best for the end. If you want to go to Italy, but consider it too far and too expensive, Sorrento in Victoria is the next best thing. Named after a cute Italian coastal town near Naples, Sorrento in Australia actually looks like it belongs in Italy. With its crystal clear turquoise water, unspoiled nature, rich marine life, fantastic small restaurants and art galleries, this city is “Italy” at its best. And if you, by any chance, get bored (though I cannot see how), Melbourne is just 1.5 hours away by car, so you can take a daytrip. Hopefully, I have managed to spark your imagination, and that you will start packing your bags to visit some of the most lovable love destinations of Oceania. 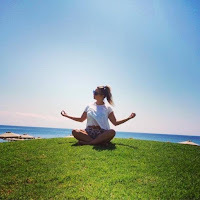 Roxana is a Sydney based travel enthusiast with a passion for writing. She loves fashion and has an eye for anything visually appealing and aesthetical. 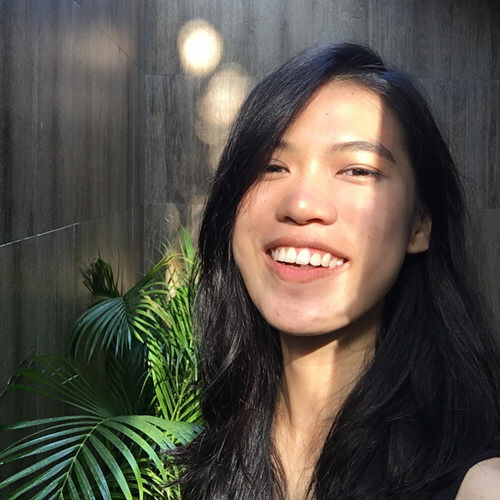 She is all about the healthy lifestyle, loves to run with her husband and dogs and has fun cooking exotic meals for her family. 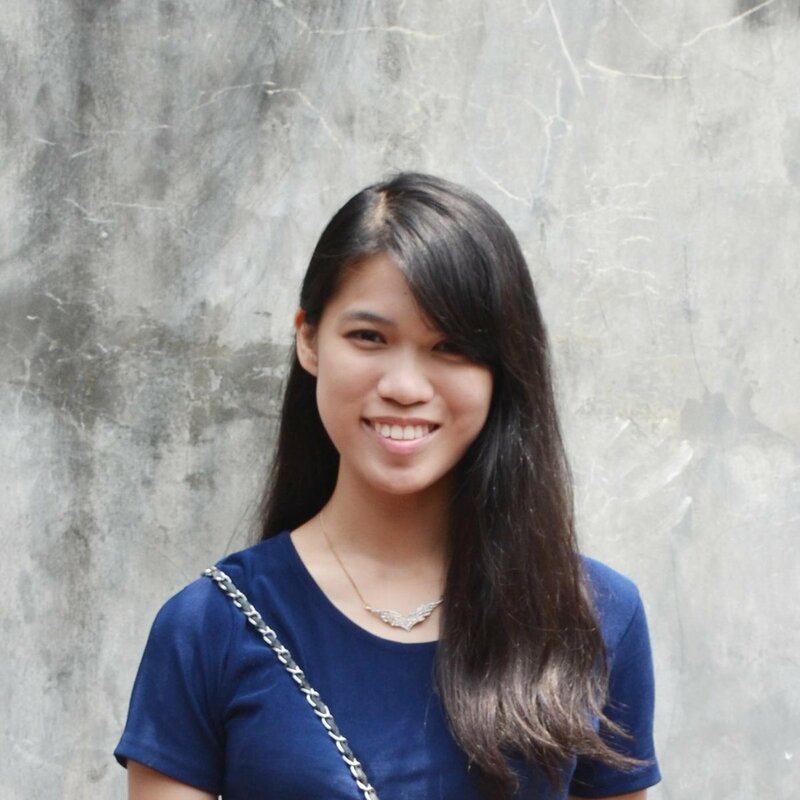 You can find her articles on HighStyleLife and StyleByAsia. OMG these photos. Right now I am planning my next workcation. Definitely have Australia on my list! After seeing your post I have to add Polynesia!